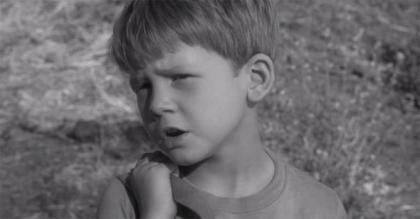 Enjoy even more classic shows on-air! Find where to watch MeTV in Washington D.C.
Get stories delivered straight to your inbox! 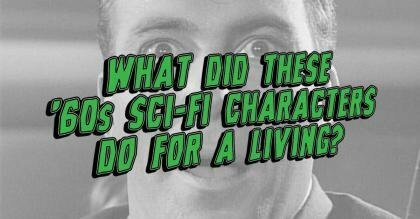 What did these '60s sci-fi characters do for a living? Can you solve real Jeopardy! 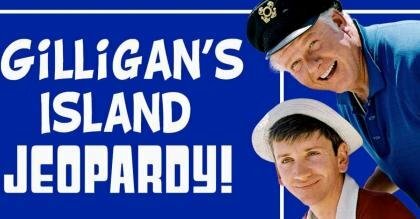 clues exclusively about Gilligan's Island? Get stories, quizzes and discounts delivered to your inbox by signing up for our newsletter.